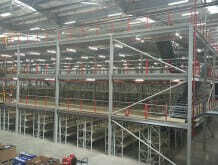 Our range of industrial mezzanine floors includes diverse solutions to increase your business premises capacity. 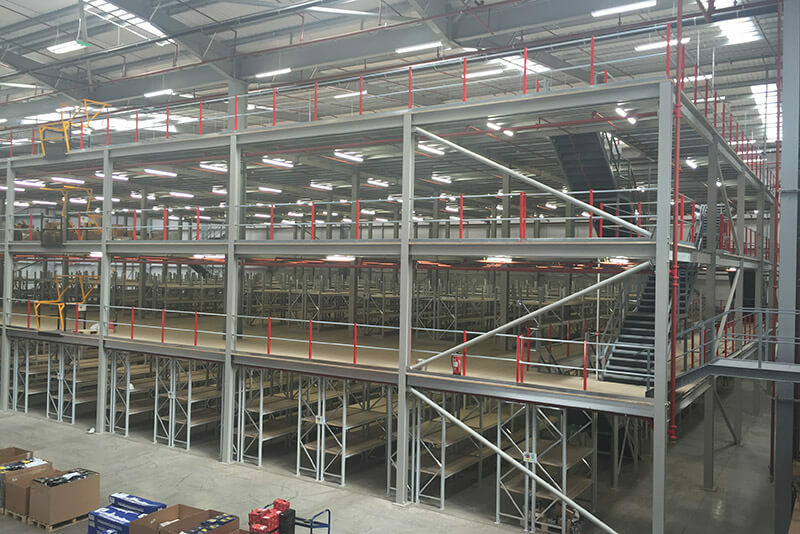 From heavy-commercial solutions to basic storage mezzanines and more, we cover all aspects of industrial mezzanine floors, ensuring a perfect bespoke solution every time. 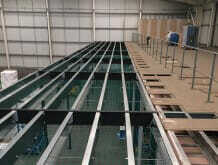 Fast design & assembly service to guarantee minimal disruption to your regular business activities. 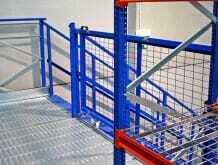 Maximises output and productivity through increased premises capacity. Expandable solutions to future-proof your business. 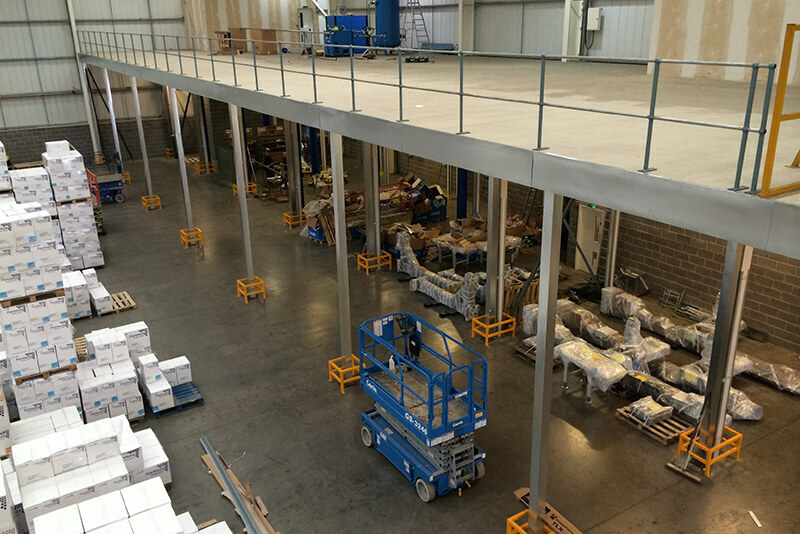 An industrial mezzanine floor is a free-standing platform that can be positioned in any warehouse or commercial building. 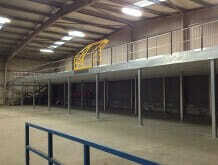 Industrial mezzanines are made from bespoke columns and beams fabricated to suite your premises footprint requirements. 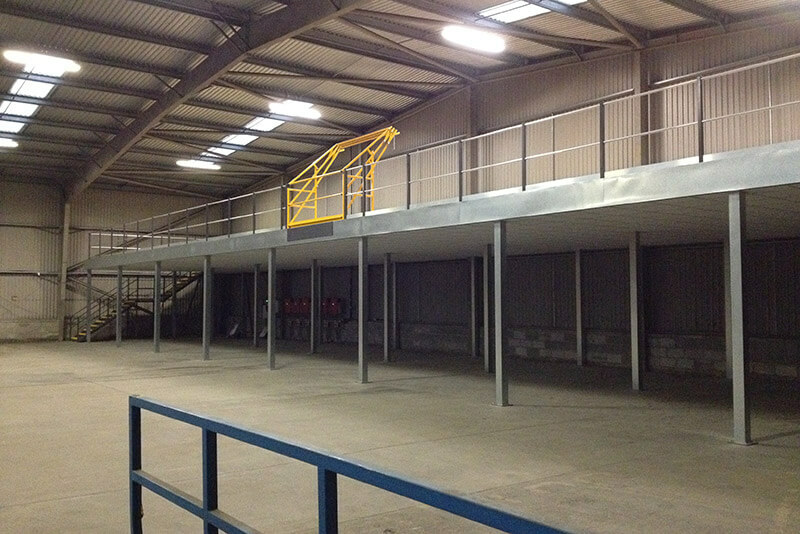 Whatever your business, we can provide a mezzanine that is durable, expandable and suitable for day to day industrial activities. 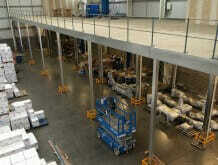 Our mezzanines are fully customised and built to work for your business. At Quickline we can ensure short lead times and a cost-effective solution to suit your business needs. 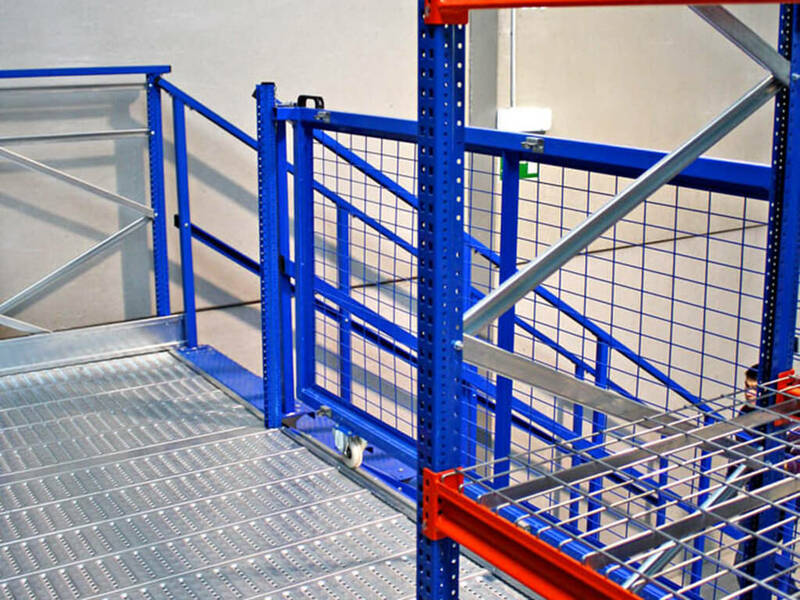 Mezzanine floors are extremely useful in warehouses and industrial environments as they make use of the height available and can fit around equipment on the ground floor. They are also durable enough to hold heavy loads, stock and pallet trucks. 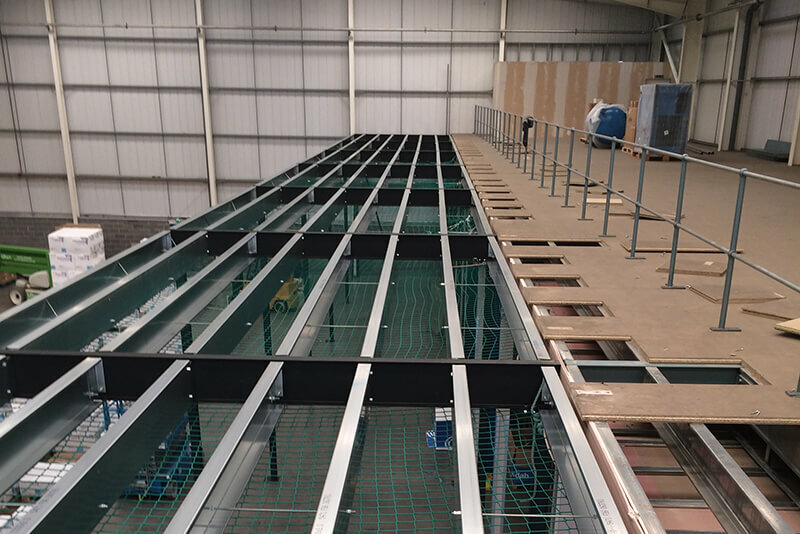 Our mezzanine floors are quick to assemble, so we can ensure short lead times for a cost-effective solution with minimal business disruption.